Not all who wander are lost… some are just looking for coffee. Space Coffee is the latest coffee shop to open in Aigburth, servicing the good people of South Liverpool with enough caffeine to keep them fit and fighting through the day. It’s certainly proved itself as being more than just a coffee shop, it’s created a hub for people of all ages to come sit back, relax and enjoy a wide variety of popular speciality drinks, vibrant meals and & freshly baked treats. Oh and did we mention you can also grab a bottle of beer or glass of Prosecco with your falafel & hummus wrap if you wish?! Space Coffee has an epic Neo-Georgian meets Scandinavian vibe that is so aesthetically pleasing you’ll want to take a snap for your Instagram – but don’t let your delicious coffee go cold. Situated on the corner of Mersey Road and Aigburth Road, it’s a stone’s throw from Aigburth train station which is super easy to access when you want a quick escape from the hustle & bustle of that city life. On a sunny day why not grab an iced coffee and make the most of their outdoor courtyard which is open for breakfast lunch and tea. Space Coffee has been open for just over a year but has already made some delicious waves in Liverpool. It took the unicorn craze to a whole new level with a pimped out unicorn hot chocolate and has gone on to make The Cookie Monster, Mega Mint, Caramel Crunchie, The Caramac and we’ve got an exclusive just for you. We’ve got the inside scoop in their brand new shake – The Biscoff. The ultimate treat! But the coffee shop isn’t just a specialty drinks haven. They have a mouth-watering foodie menu that has customers returning week after week. Grab a Full English that’s served all day, Or a fish finger sandwich with tartar sauce on side (unreal! ), There’s also a selection of brunch beauties & hearty salads. Fun for all the family. Open 7 days a week from weekdays 8.30-5pm and weekends 9.00-5pm. 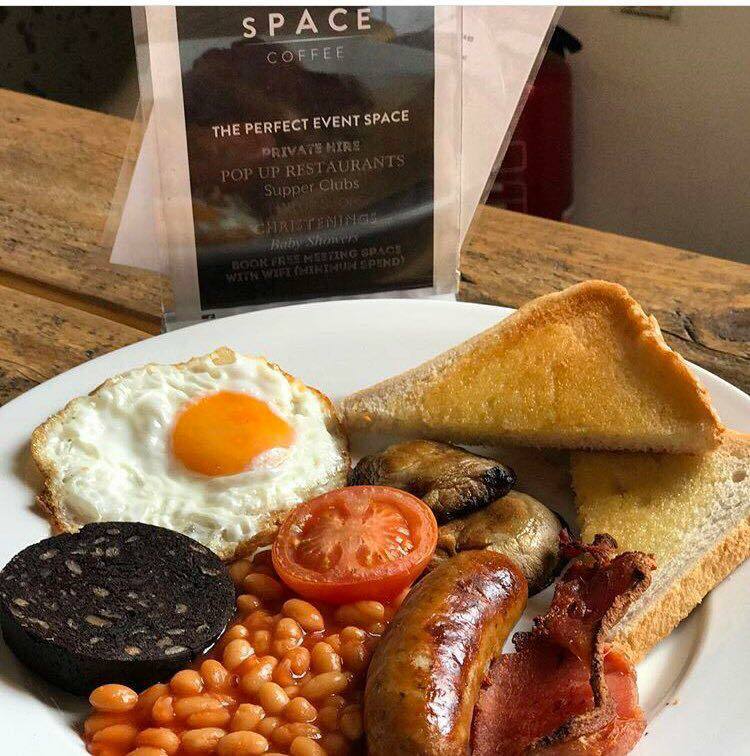 To drool over their food and drink and keep up to date with their events, like them on Facebook Space Coffee Liv and follow them @spacecoffeeliv on Twitter and Instagram. 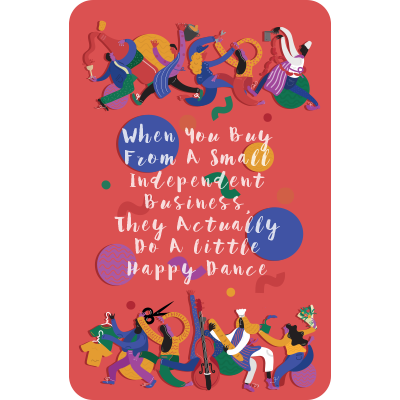 Head down any day of the week any time to receive 10% off ALL food AND drink (yes that’s right, that’s including alcohol) with your trusty Independent Liverpool card.